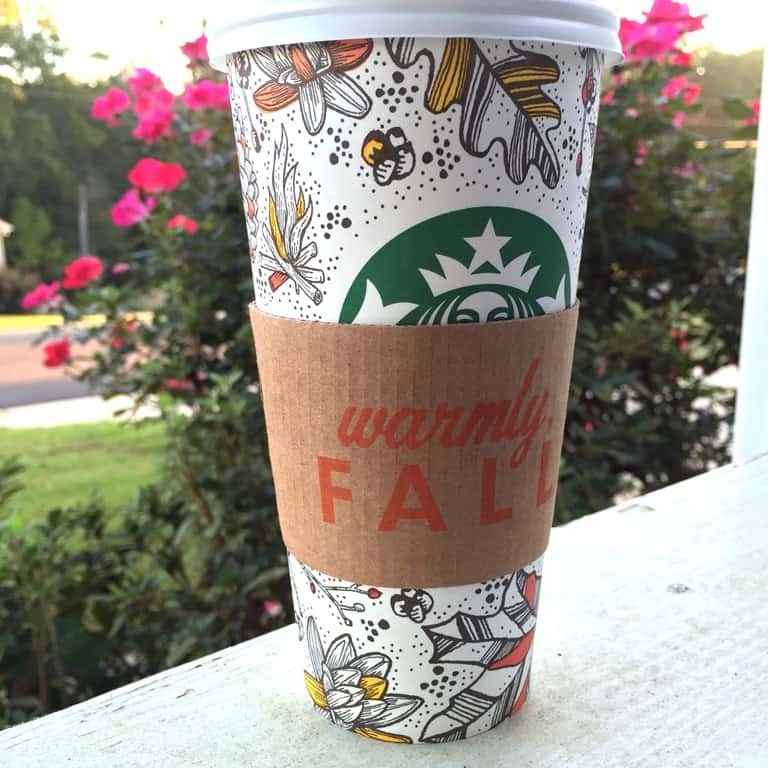 Fall brings many favorite things. 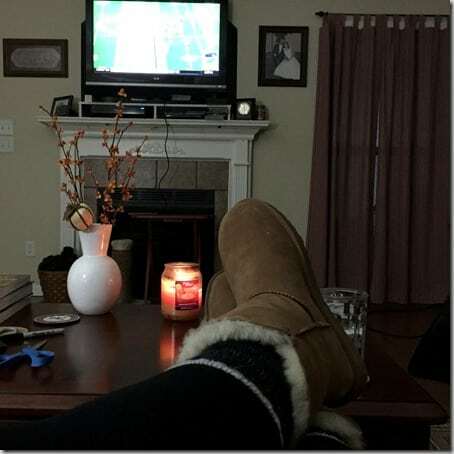 I only have a few weeks to wax poetic about fall before the dreadful frigid air takes over and we are complaining about chaffed lips and hands. But until then…bring on the fall! Running in the fall is the best. 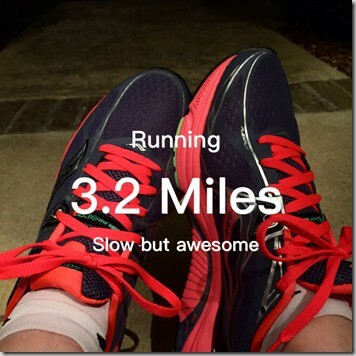 Many people think I would love spring running. And I do appreciate the warmer days that happen in March, but seriously, our “spring” is as short as our fall. The first days of spring mean that humidity hell is not far behind and it sits around for more months. Fall running, on the other hand, means good things like Halloween, Christmas, Thanksgiving, and all the food that belongs in those seasons are coming. 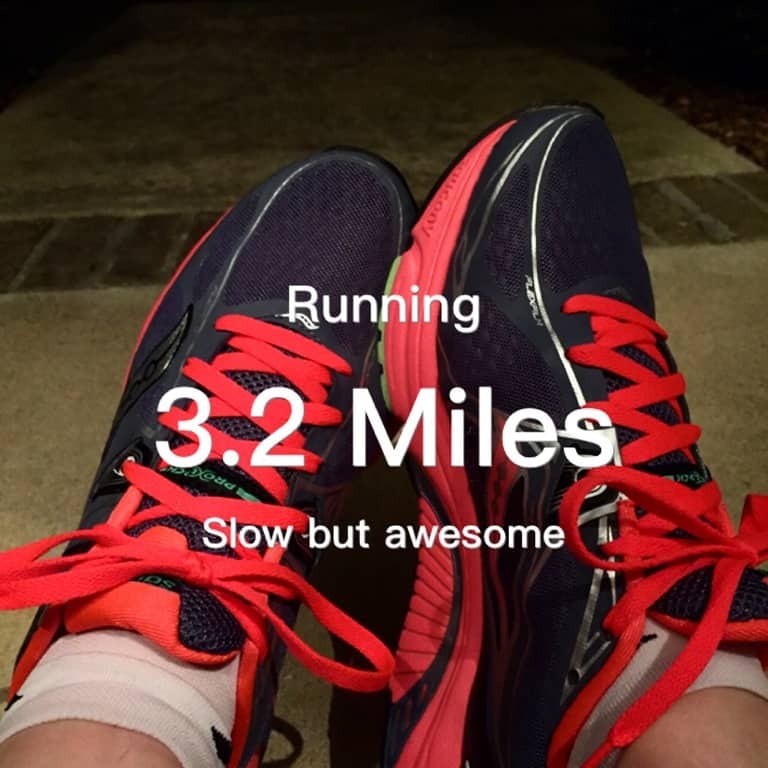 Fall running is awesome! I like fall smells. 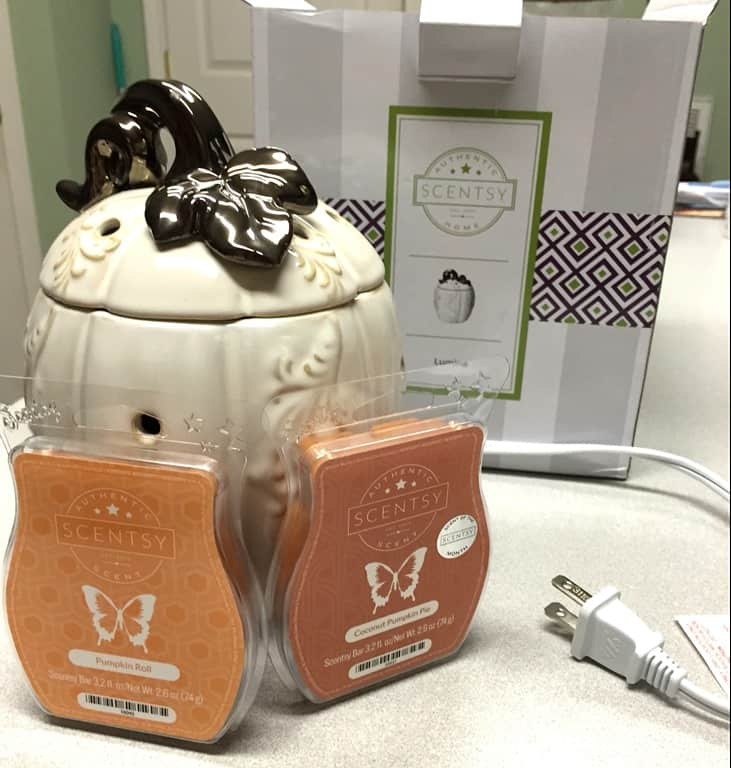 I must have fall-ish smells and Scentsy is very effective in getting rid of the goat pen smell that takes over many classrooms. I have been on a 2 year hiatus from Scentsy due to a falling-out with my dealer. I have a new partner/enabler and she hooked me up with this beauty. 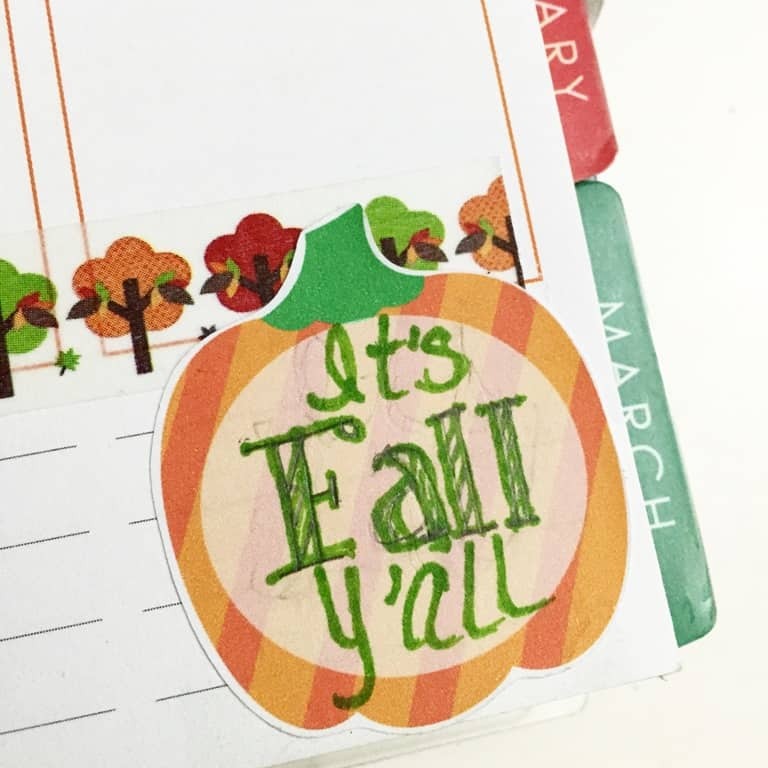 Fall stickers and planner stuff. I’m trying to improve my Serial Killer Script handwriting. Why do people think I have good handwriting just because I’m a teacher? I mean..my handwriting developed in grade school, not college. Anyway..this took a few fun minutes and minimum cursing. The new boots are awesome. 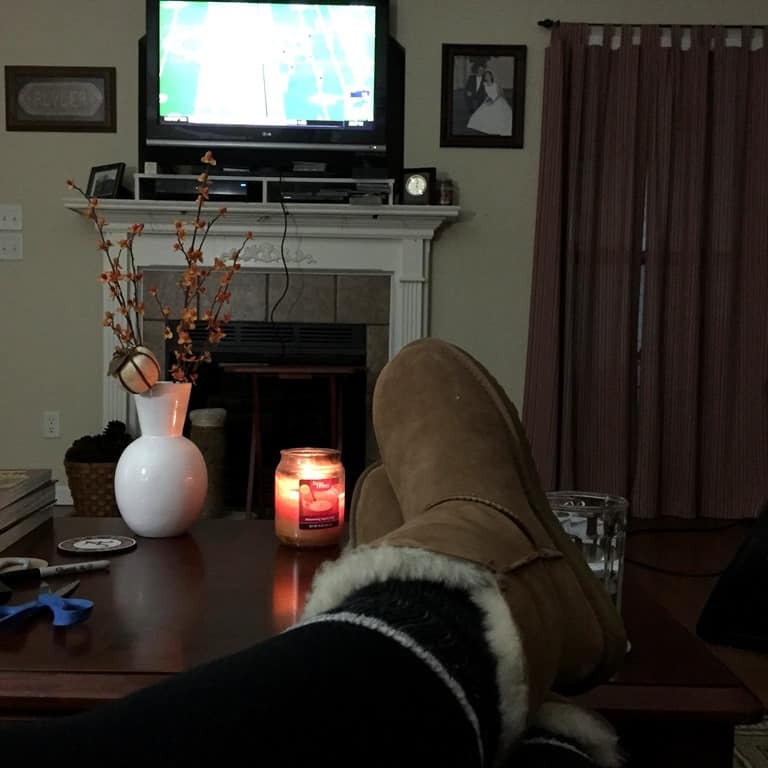 Football on TV, candle burning, half-clean house. October should happen more often. I get in actual cleaning moods in the fall. It’s like the swampy humidity leaves and I feel like cleaning the house. 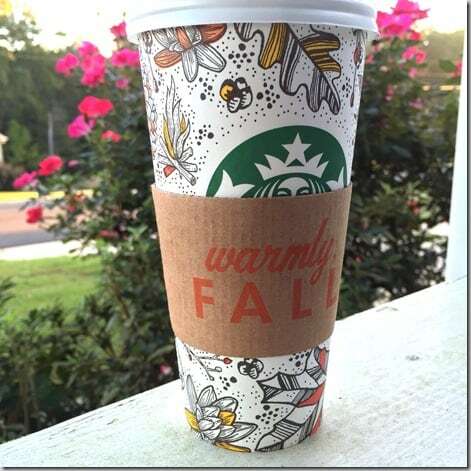 Before the red cups, there are fall cups. 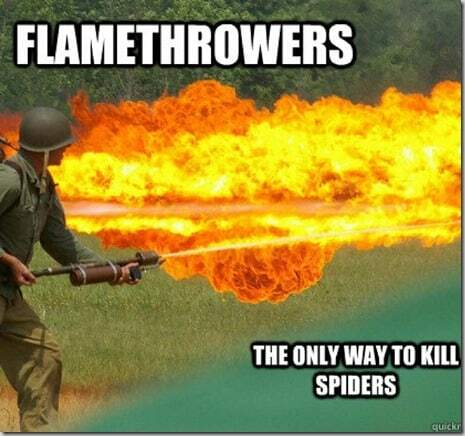 Of course, not all is peaceful in our house.